BMS : Johan Segers solidifies top-5 status in demanding BIC Series. There can be no doubt that Johan has made significant progress over the past year. Making the step from Advanced Class 1 (or Expert) level to Master (Class 3) level is not a walk in the park. 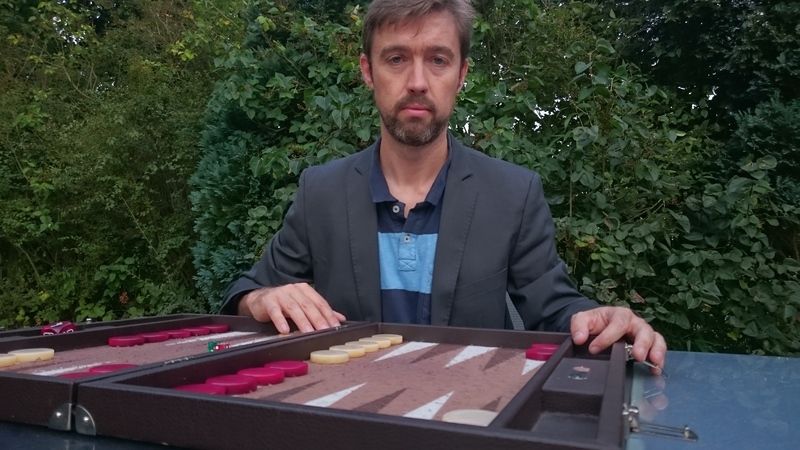 Although Johan has to combine his backgammon study with the duties of a professional career and those of a devoted husband and father, he has succesfully managed to lift his game to the skill level that earns him the title of Backgammon Master. Congratulations! Johan Segers earns Master (Class 3) grading. Check the current BMS standings by clicking on BMS (BE) in the black banner above. 1 Response to BMS : Johan Segers solidifies top-5 status in demanding BIC Series.